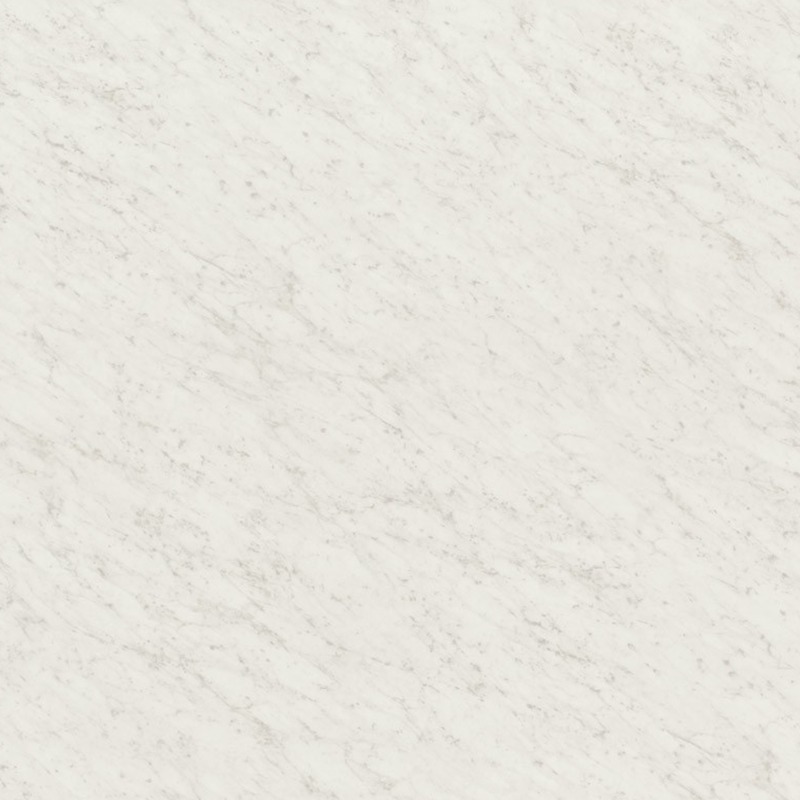 We offer over 600 styles of Wilsonart HD laminate countertops that can be selected at the time of the in-home consultation. 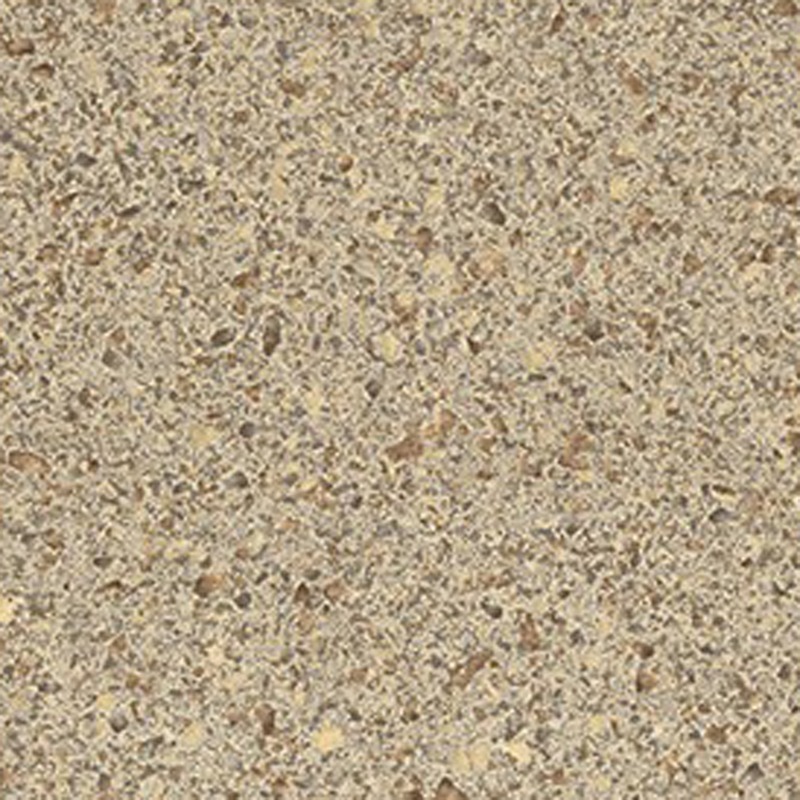 Below are just a few options that coordinate well with some of our door colors. 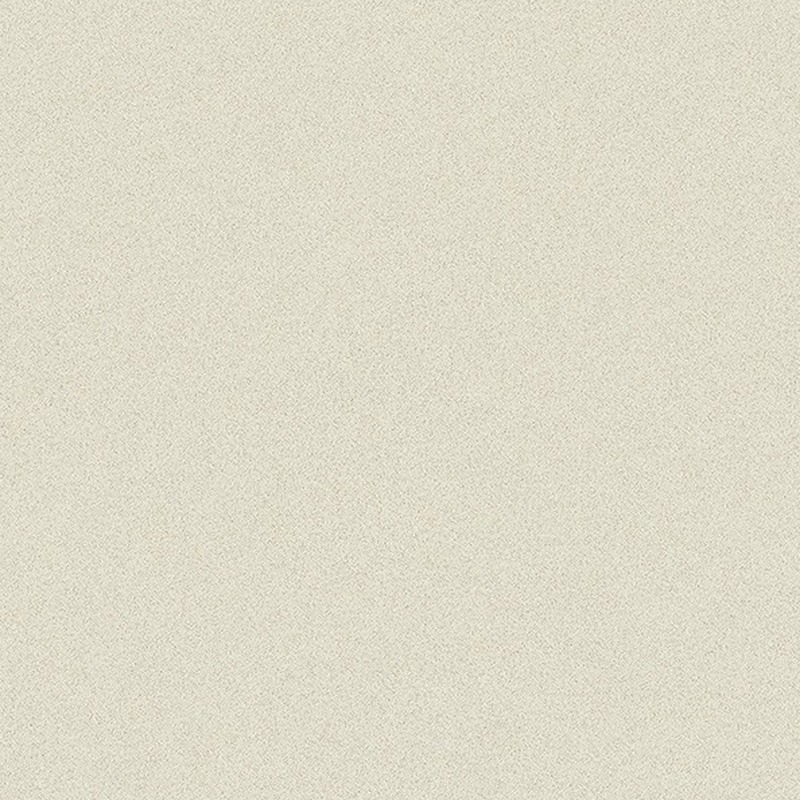 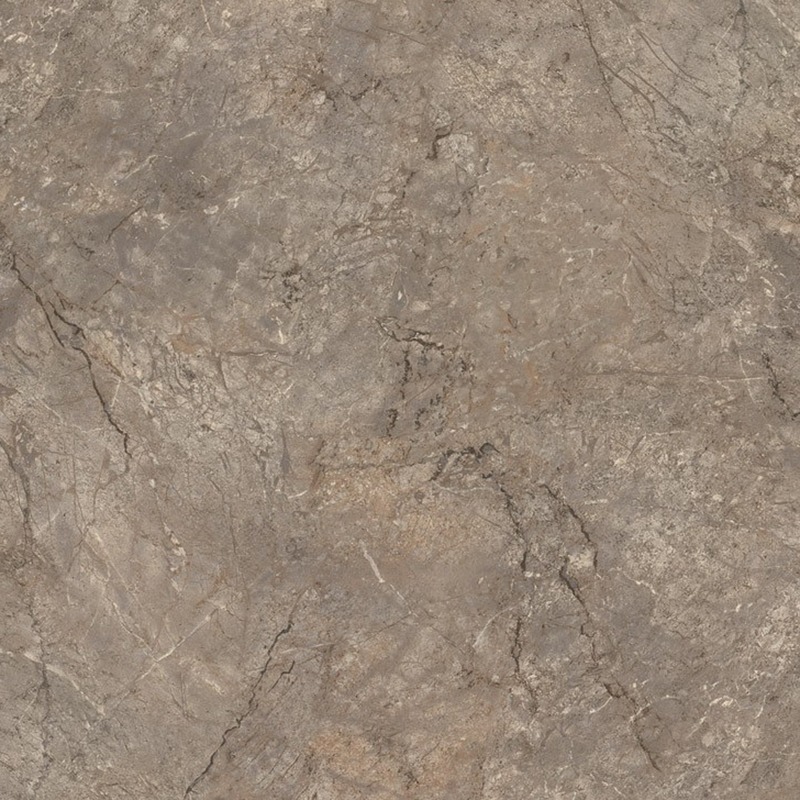 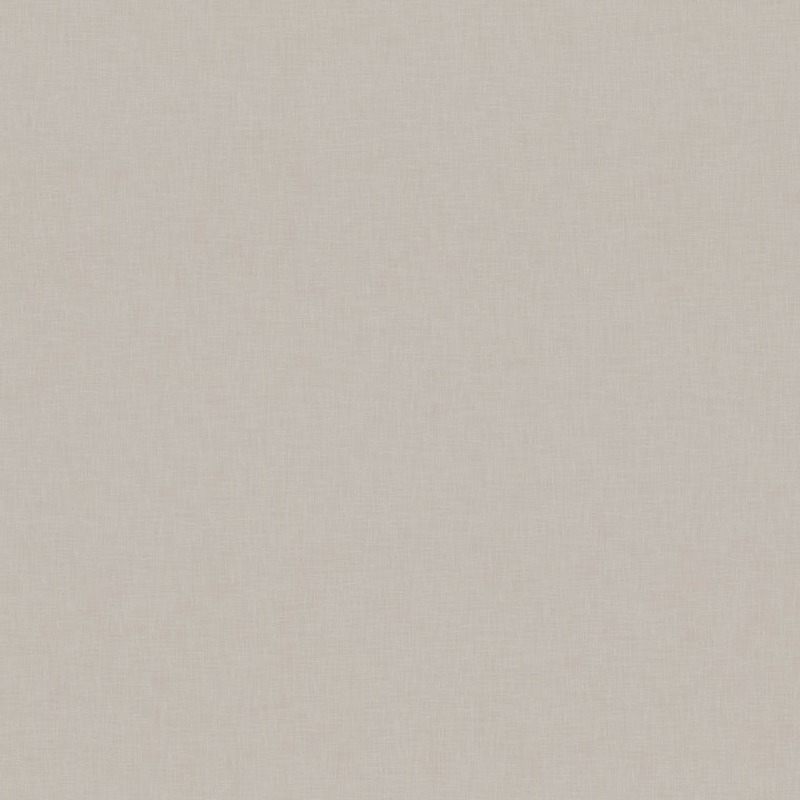 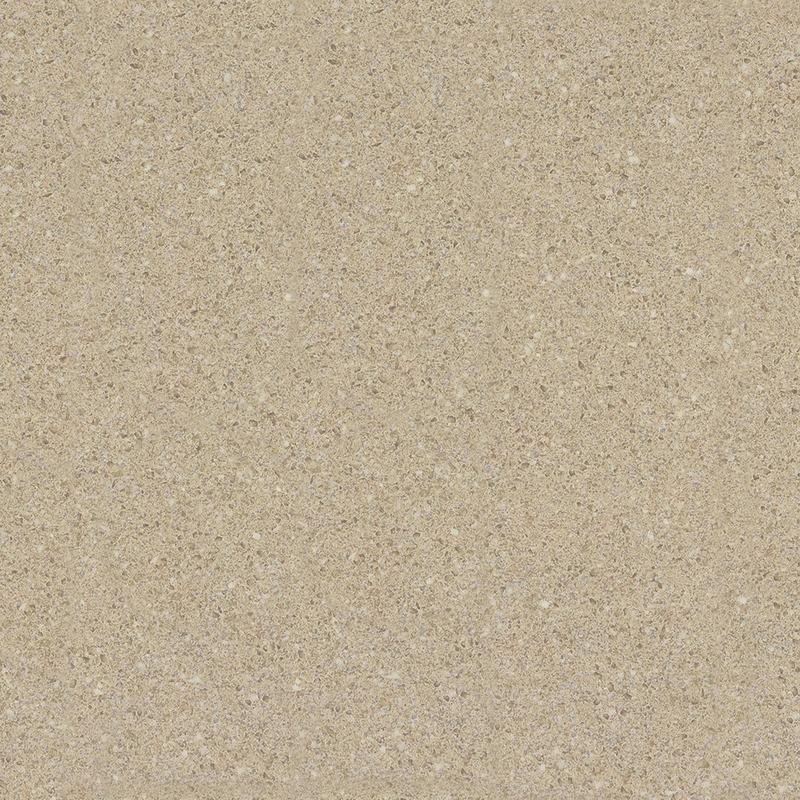 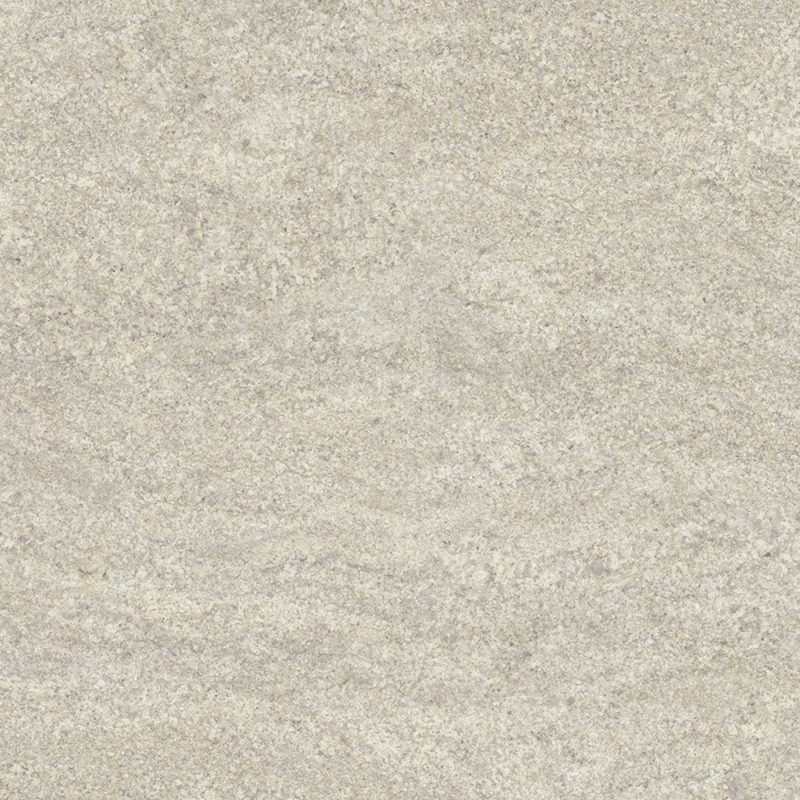 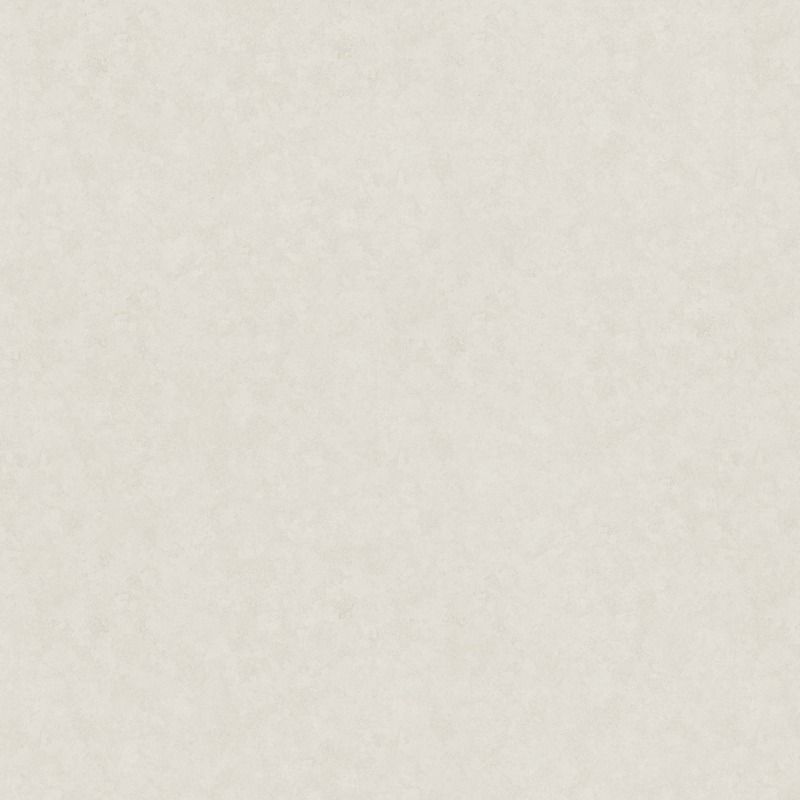 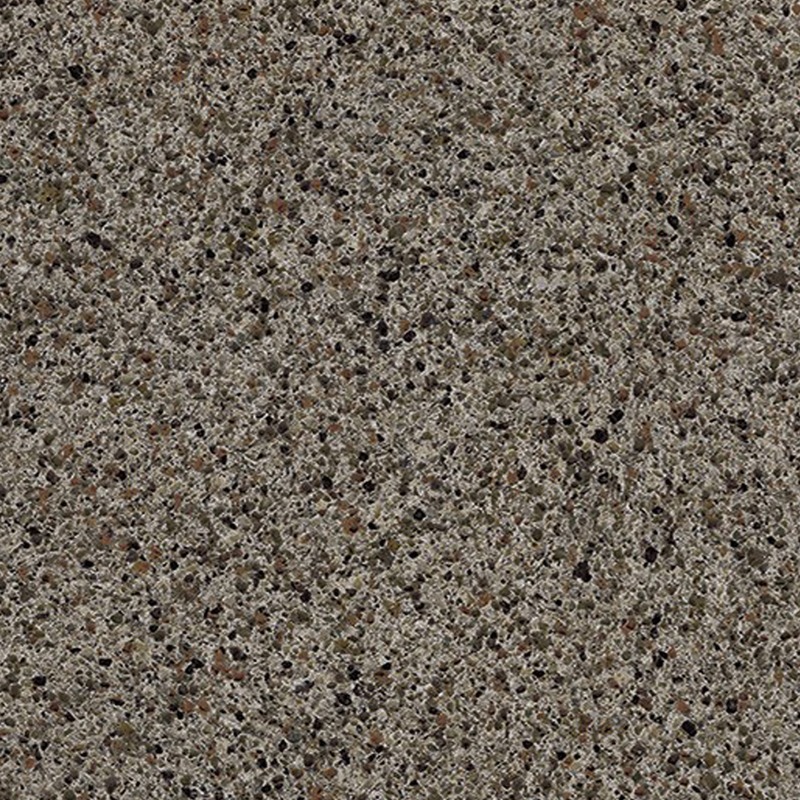 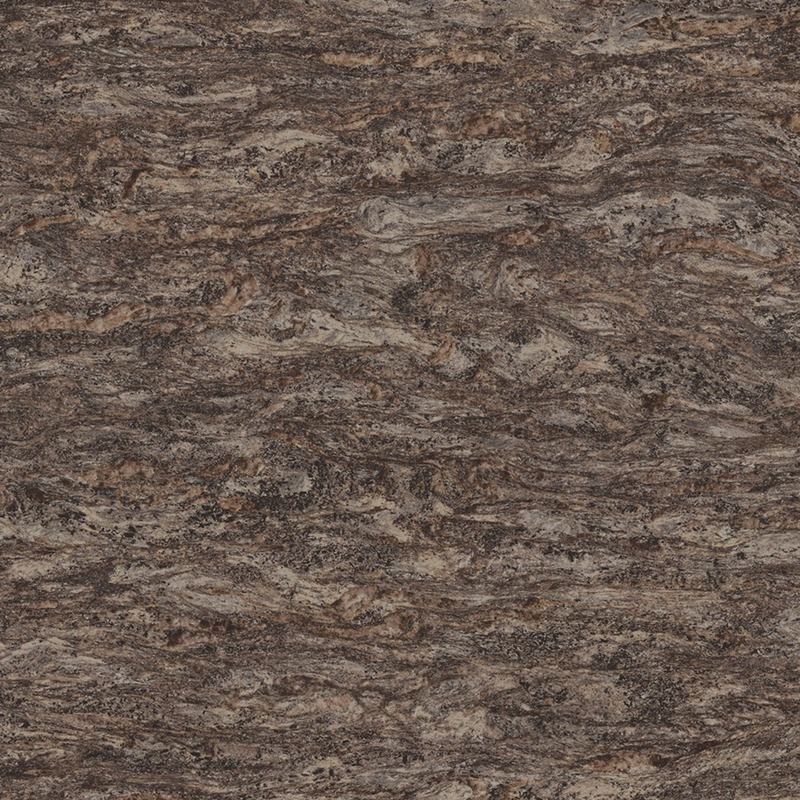 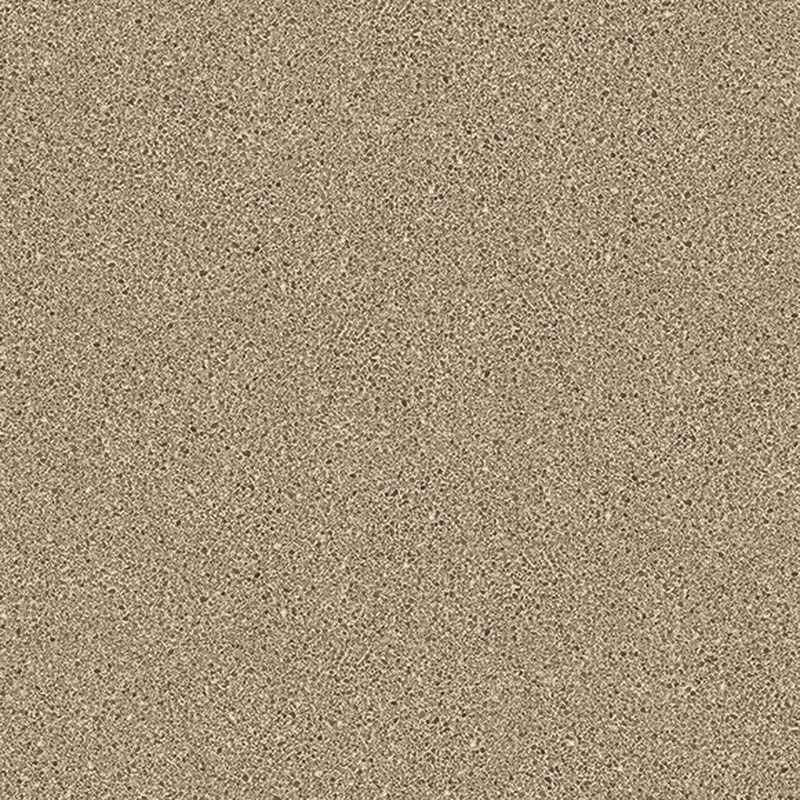 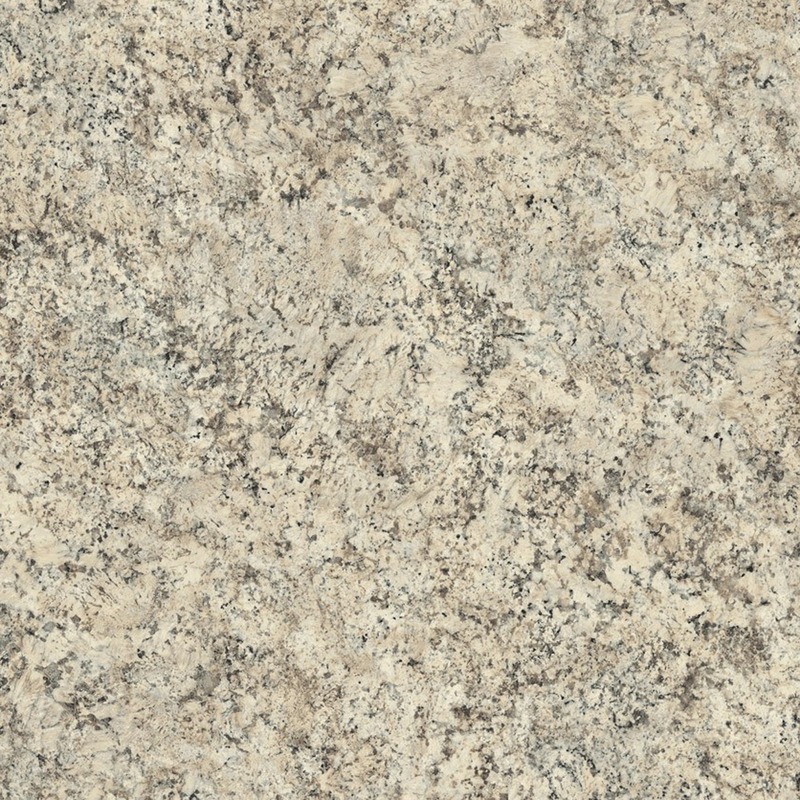 Our tops have a square edge profile and include a 3'' tall laminate backsplash. 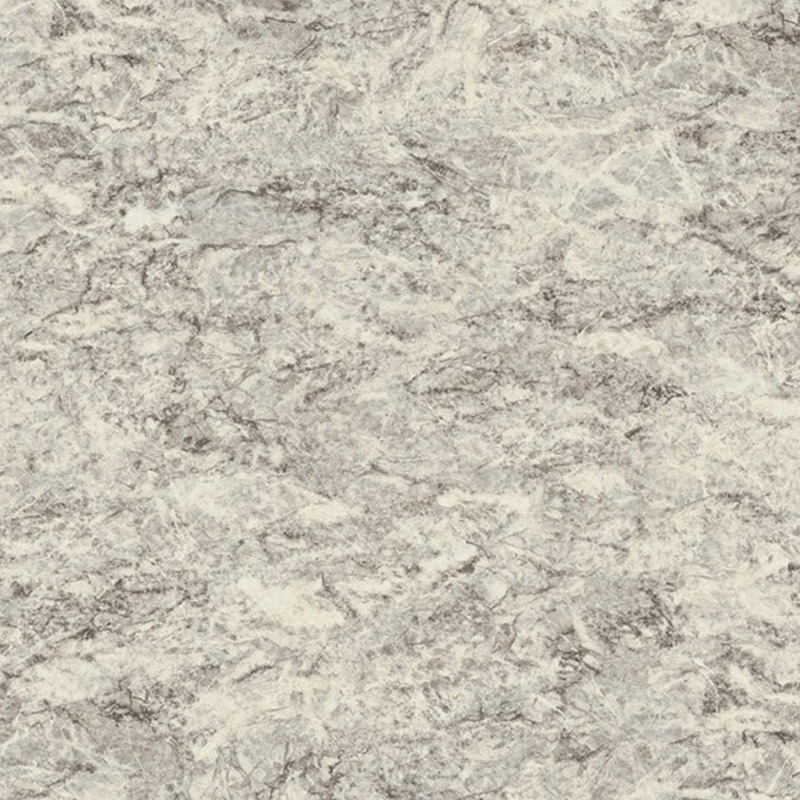 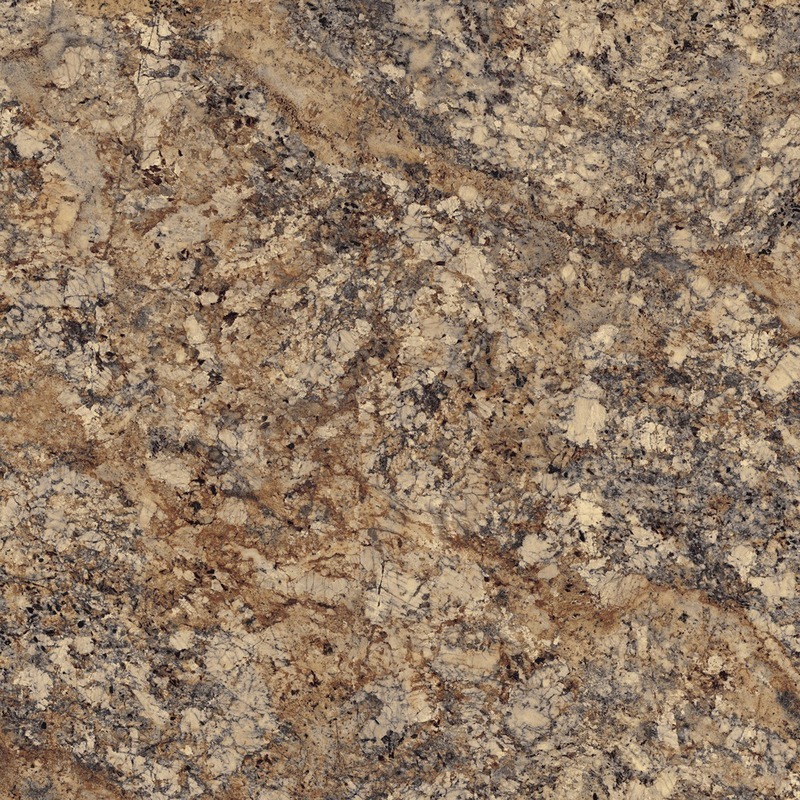 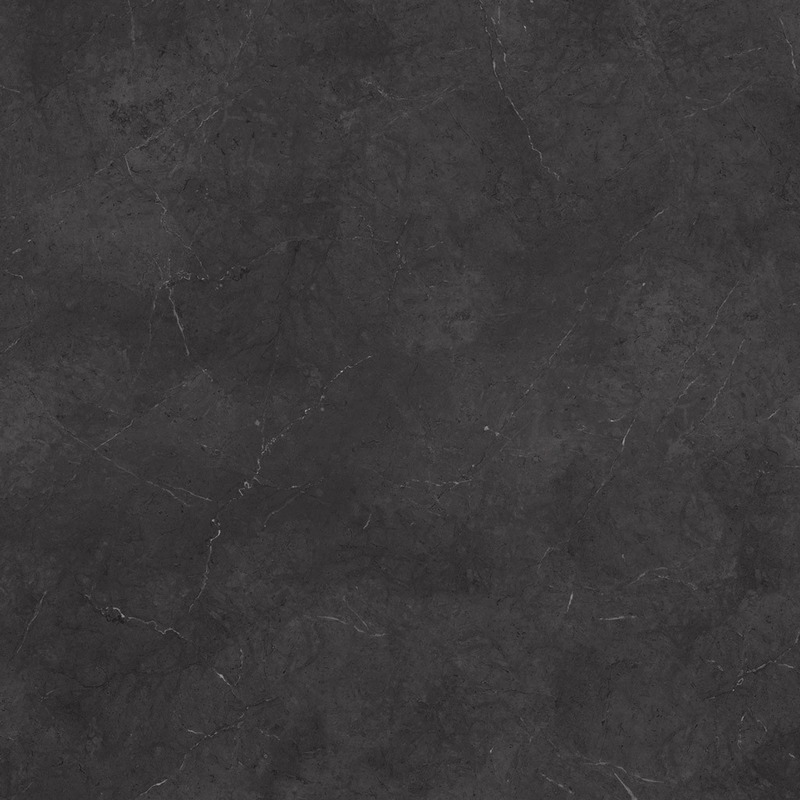 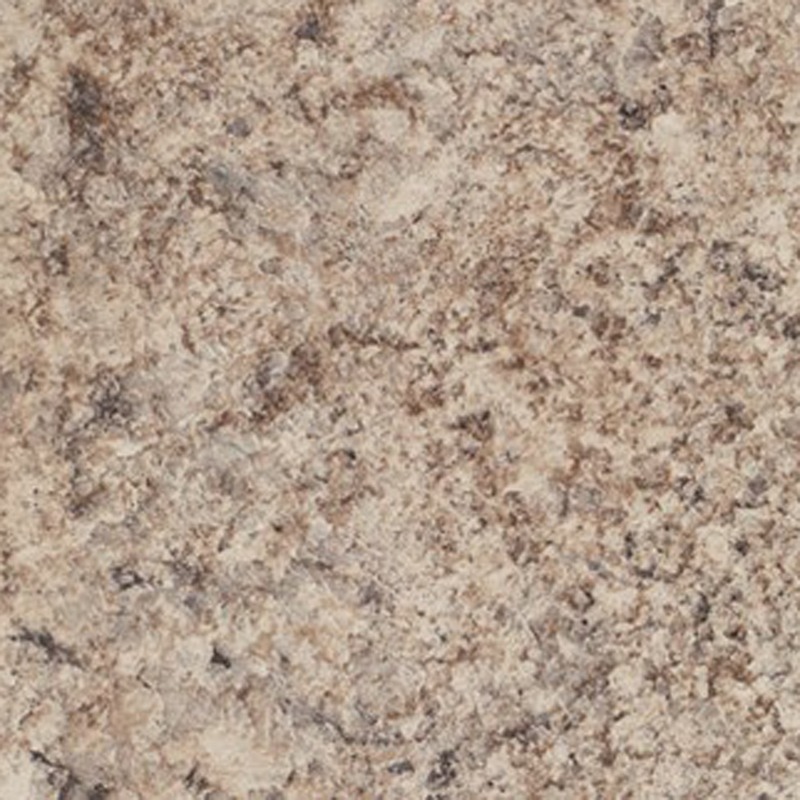 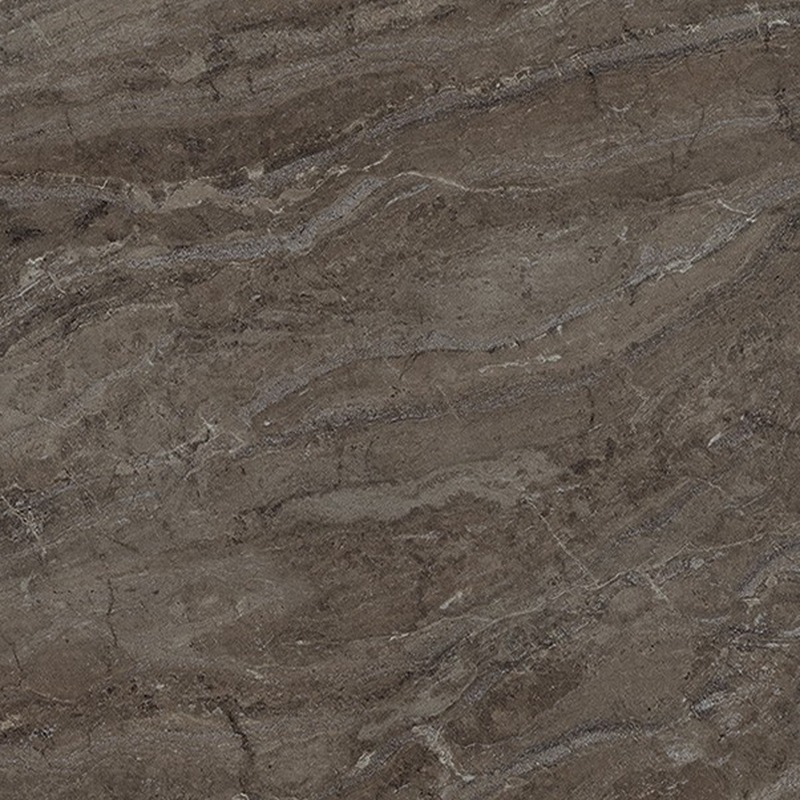 We also can offer quartz, granite or other current countertop and backsplash selections.